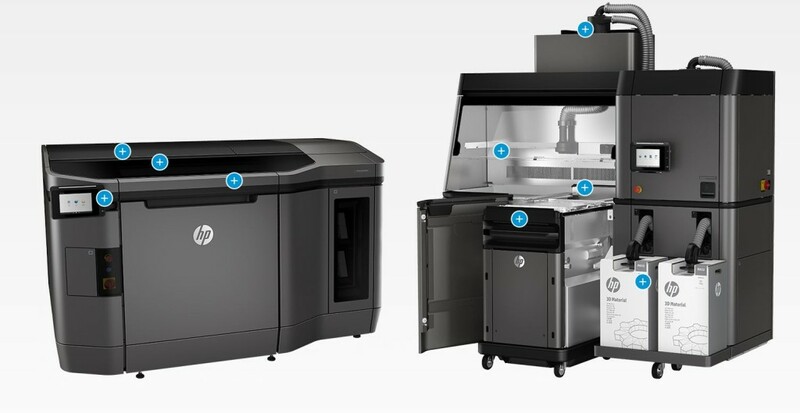 HP have recently unveiled that they will start taking orders for the two versions of their revolutionary 3D printers. The HP Jet Fusions 3D 3200 and the HP Jet Fusions 3D 4200 is said to have a starting price of $130,000 (£90,000). The 3D printing sector is said to be worth around $500 billion, however HP are chasing after the $12 trillion manufacturing industry instead. The new Jet Fusion 3D printers are made to an industrial-grade specification which aims to revolutionise how manufacturing businesses create products. They have already announced several industry partners including BMW and Nike. HP claims that these 3D printers will deliver superior quality products, is up to 10 times faster than other similar machines on the market and will cost half of current 3D print systems. How will the Jet Fusion 3D Printers work? The 3D printer works by depositing powder (about 100 microns thick, the thickness of a standard piece of paper) onto a print bed using a bar that looks similar to the scanning bar on a standard 2D printer. The print bar has 30,000 nozzles spraying around 350 million fusing agent droplets per second in set patterns as it moves across the print platform. A detailing fusing agent is then sprayed around the edges of the printed object to give it more precise detailing. Currently, the HP’s Jet Fusion printers only use nylon. However, the future of this technology is set to include other plastics, ceramics and possibly metals. 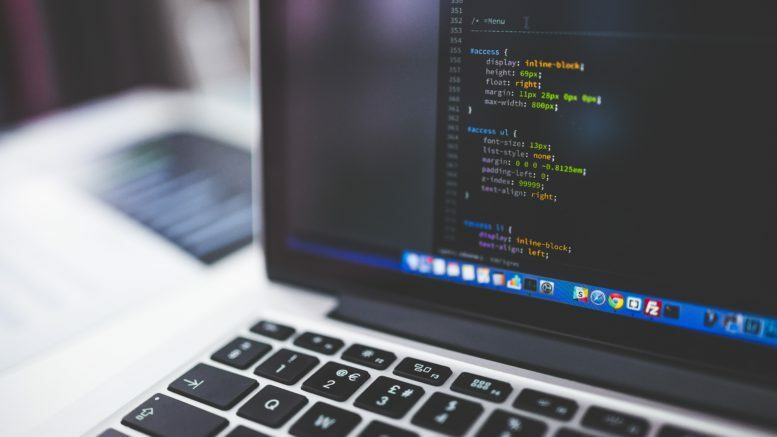 3D printing is at it’s best when it is used to produce a part that cannot be made with injection molding, CNC machines (metal spinning lathes, milling machines etc) or other traditional manufacturing techniques.